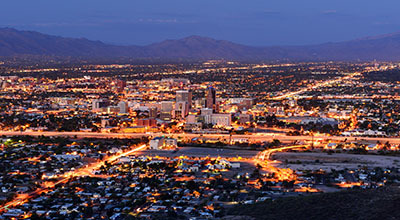 Tucson, Arizona—Eunice Helen Ortega, age 43, was killed Monday night as she crossed Valencia Road just west of Interstate 19. A Dodge pickup truck was westbound in the 1600 block of Valencia Road when it struck Ms. Ortega. 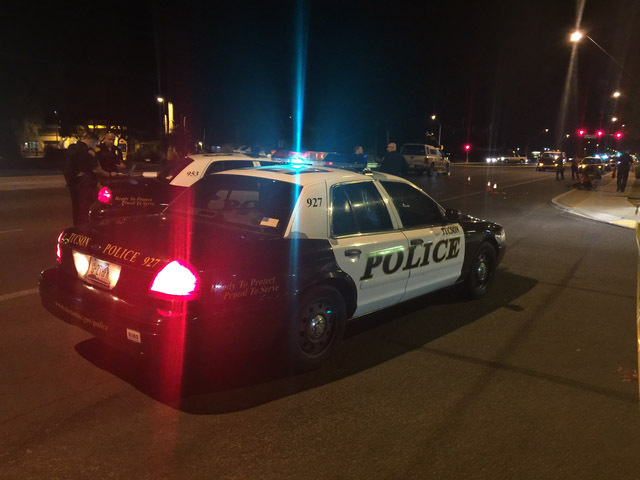 Tucson Police accident investigators have issued no citations. We extend our condolences to Ms. Ortega’s family and friends over this tragic loss.